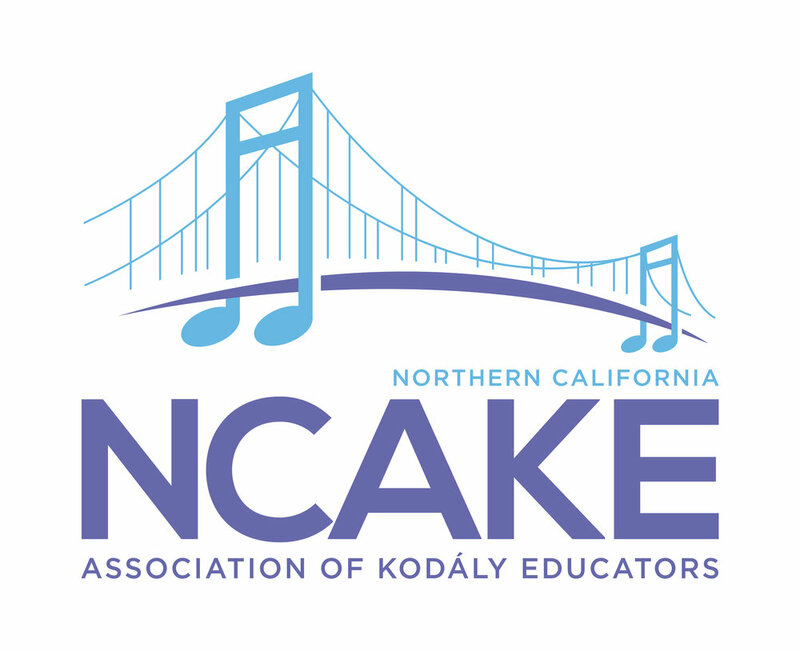 NCAKE is the Northern California chapter of OAKE, the Organization of American Kodály Educators. The procedure to join NCAKE is to join OAKE, and in that process select NCAKE as your chapter. The annual dues covers both memberships. Membership allows you to register for our local workshops and the national conference at a discounted rate and connects you to our vibrant community of music educators. Here is a direct link to the OAKE Membership Application.